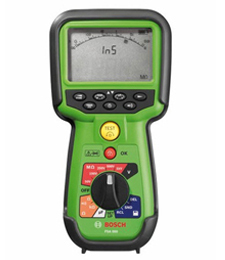 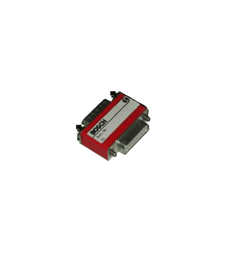 The measurement module for entry to diagnosis of the electrical system and electronics. 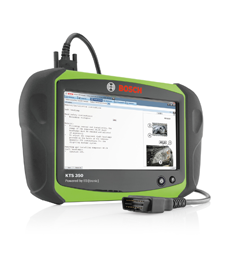 A Simple Solution To Complex Vehicle Diagnostics. 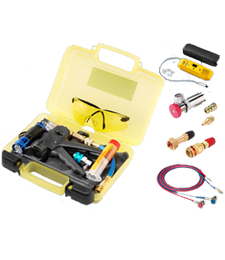 Leakfinder for diagnosing leaks in virtually any automotive system. 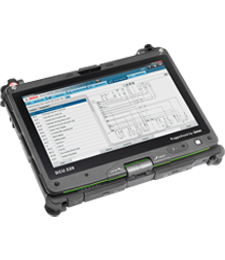 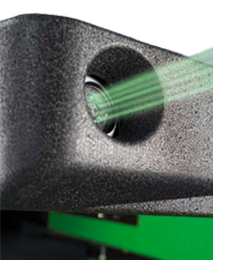 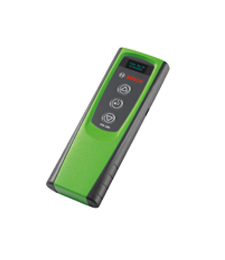 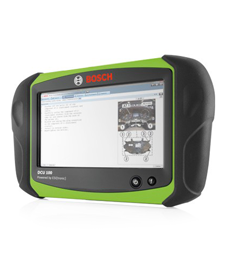 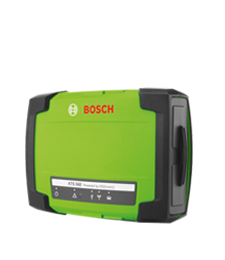 Advanced diagnostic technology - in one compact device. 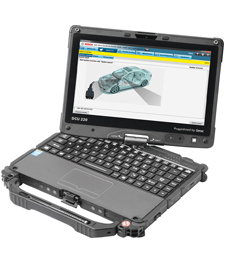 Robust tablet DCU 100 for workshop use (requires KTS module). 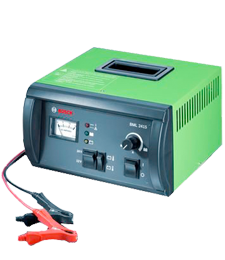 12 + 24 Volt 22A Battery Charger. 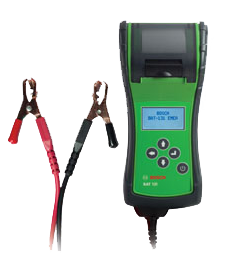 Battery Tester for all 6 V and 12 V starter batteries. 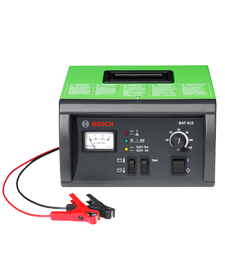 Reliable and fast battery tester for workshops. 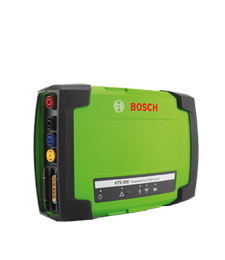 Compact charger. 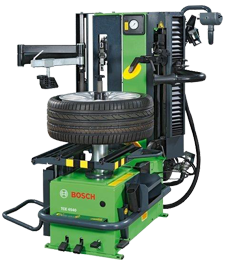 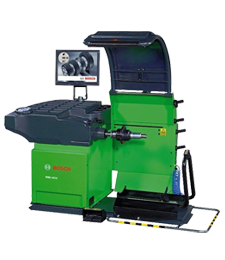 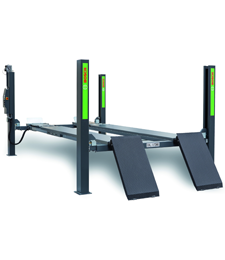 An excellent all-rounder for any workshop. 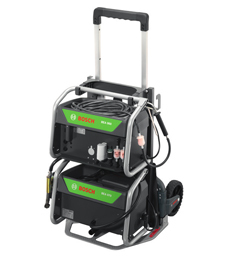 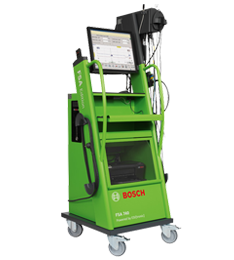 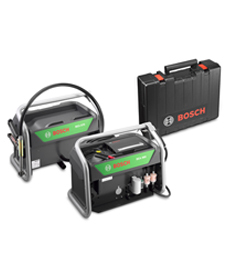 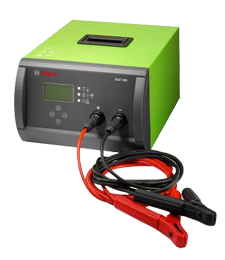 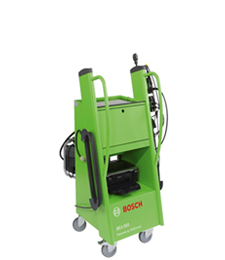 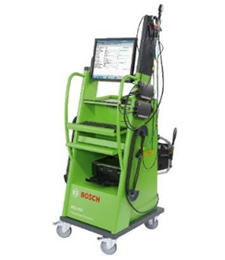 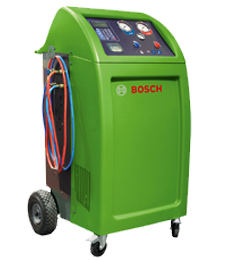 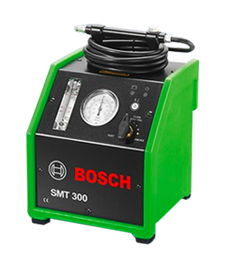 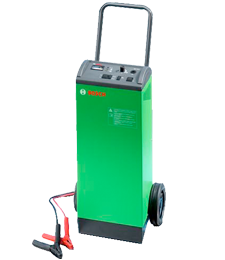 Booster charger for professional applications. 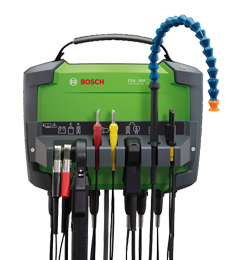 A wide range of easy connect adaptor cables are available. 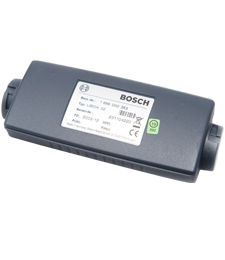 An electronic switch which connects the K-line as required to the respective pin on the OBD diagnosis connector. 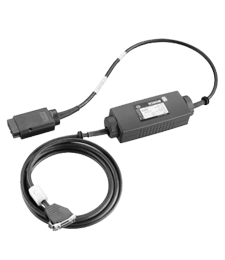 The OBD interchangeable adapter UBOX 2 (1 688 000 353). 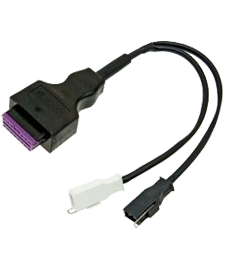 For KTS users who wish to protect their test cable connector.